Not at all. Look to German and Alsatian wines with residual sugar. A nice Spaetlese or Pinot Gris is excellent with Sichuan. Even dry Austrian Rieslings will work (I like Nigl and Brundlmayer). Thanks for that! 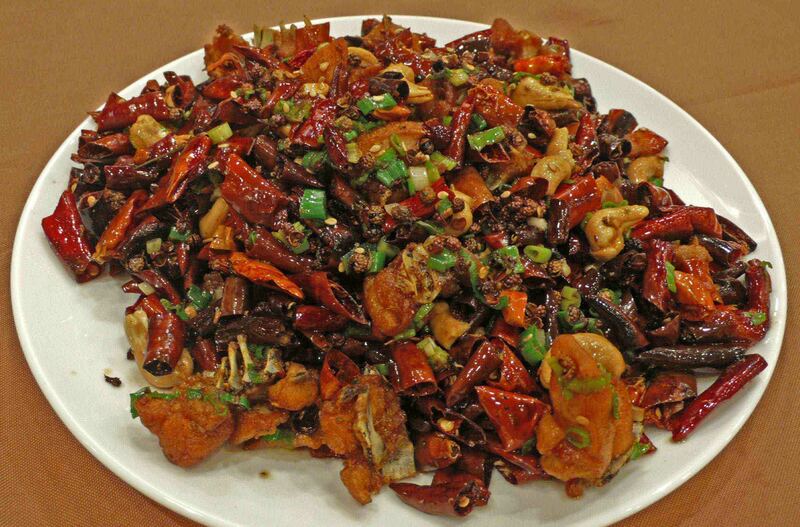 I’ve been looking for a good Sichuan. I know Coda Plaza well from my years living on Macdonnell Rd. Do they still do the beer bucket promotions as per the old location? Well don’t be coy David! Tell us the address of Man Jian Hong in TST. The CWB one could well have been called Xiao Tian Tian – I could only glean Man Jiang Hong from tinternet in research. I remember the last Chinese character being repeated in the name so sounds likely.